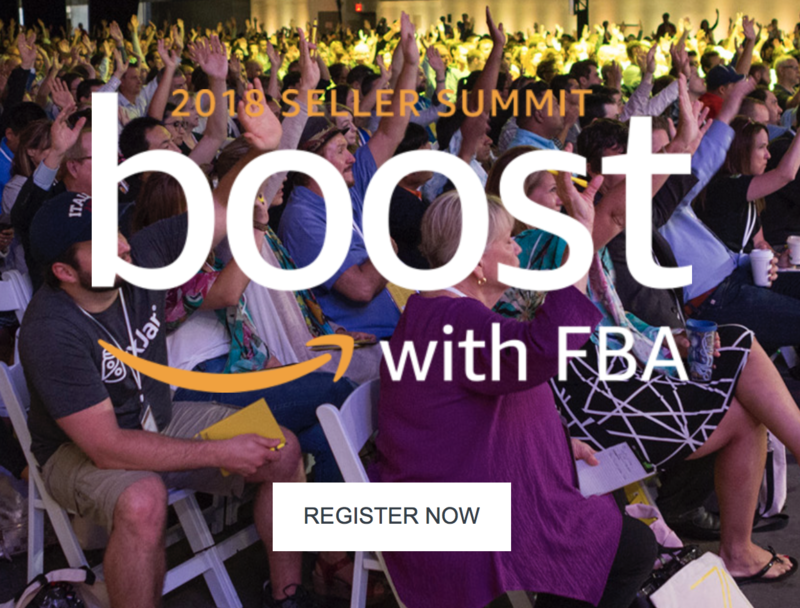 Next week A2X will be at the Boost with FBA event in New Orleans, bringing together sellers from across the US for “a daylong focus on seller success”. If you have questions about your Amazon seller accounting or finances or want some help understanding how to get the most from your accounting system as an Amazon business, A2X can help. If you are in New Orleans for the event, get in touch: contact@a2xaccounting.com for a demo or discussion of your Amazon accounting requirements.